Palm Sunday is celebrated the Sunday before Easter in Christian churches. It's a good time to plan an off-Easter brunch which can be served indoors or outdoors depending on the weather in your area. You can elaborate on some basic ideas to render your brunch casual or more on the formal side. 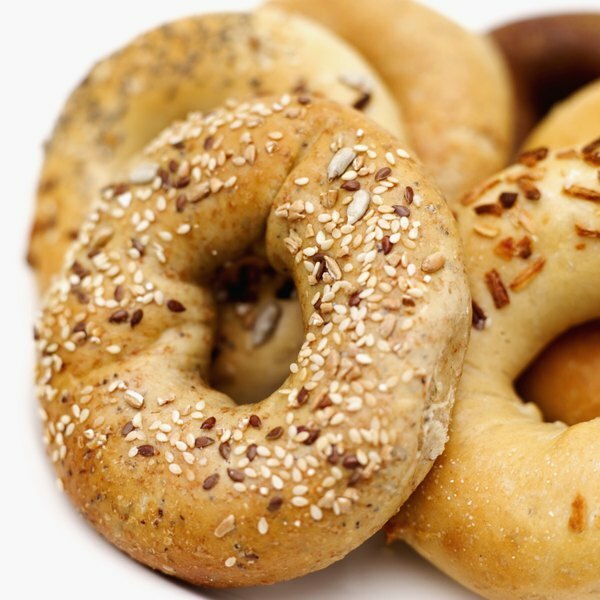 Breads (bagels, muffins, danishes, toast, croissants, English muffins, etc.) and fruit can be waiting on the table when guests arrive. 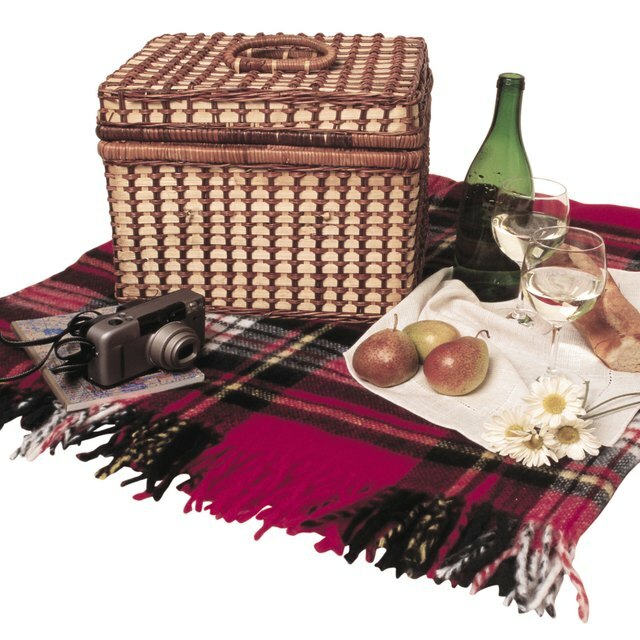 Once guest are seated you can bring out bacon, sausage, pancakes, French toast and quiche dishes which can all be prepared beforehand and kept warm. You can also offer other dishes "to order" such as omelets or scrambled eggs. Orange juice or other fresh squeezed juices are both healthy and tasty and can be pre-served in pitchers. Set up a hot drink table with a coffee maker and hot water table with extras like sugar and cream where guests can prepare their own to suite their taste. You can also opt to turn the occasion into a champagne brunch for the adults and offer sparking grape juice for the under-aged guests. For the kids, since Palm Sunday is just a week before Easter, you can arrange an egg coloring area and make sure it's supervised with a friend or someone in the family. Have enough hard boiled eggs and coloring kits ready according to the number of guests. Give out prizes like stickers or other party favors for the best decorated eggs. If guests are coming directly from church, they will have palms with them. You can show the kids how to tie palms into crosses, as is the tradition on Palm Sunday, or make them into wreathes or palm coils.